WHAT ARE THE STEPS TO GET A KY CCDW LICENSE? 4. You will be notified when to pick your license at the Sheriff's office. It can take up to 3 months. HOW OFTEN DO I HAVE TO RENEW MY KY CCDW LICENSE? WHAT ARE THE QUALIFICATIONS TO TAKE THE KY CCDW CLASS? One must be 21 and live in Kentucky. No residency time requirement. 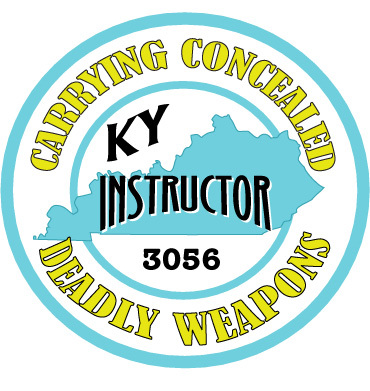 WHAT ARE THE QUALIFICATIONS TO TAKE THE KY CCDW INSTRUCTOR CLASS? 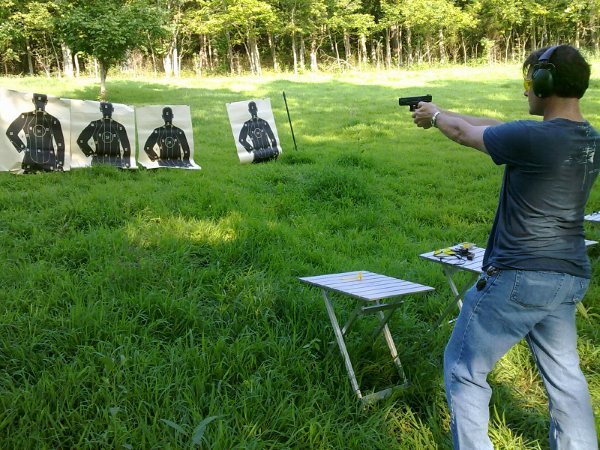 DO I HAVE TO HAVE A KY CCDW LICENSE TO TAKE THE INSTRUCTOR CLASS? AFTER I TAKE THE KY CCDW CLASS HOW LONG WILL IT TAKE TO GET MY KY CCDW LICENSE? That depends upon how many people are taking the class state wide when you take the class. It will take about a month to receive your Certificate of Training and then from 1 to 3 months after you take the Certificate to the sheriff's office and apply for your license. If you apply for your license online at the Kentucky State Police website the license will be at your local sheriff's office in 14 days. 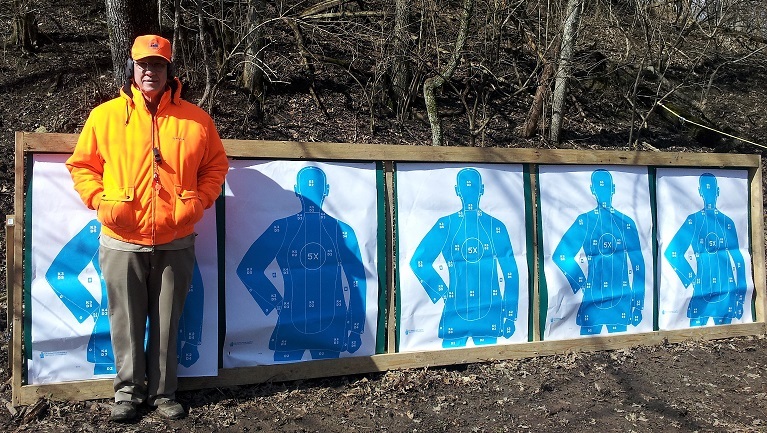 AFTER I TAKE THE KY CCDW INSTRUCTOR CLASS HOW LONG WILL IT TAKE TO RECEIVE MY INSTRUCTOR CERTIFICATION? If you already have a KY CCDW License it will be about 1 month. If you do not have a KY CCDW License you must wait until you receive your KY CCDW License and then send a copy of it to the DOCJT. It will take the DOCJT about a month to get the Instructor Certification to you. Bring a handgun, 50 rounds of ammunition, and a cleaning kit.